The best Congress that money can buy. Brasil Wire proudly announces its new partnership with Le Monde Diplomatique Brasil. 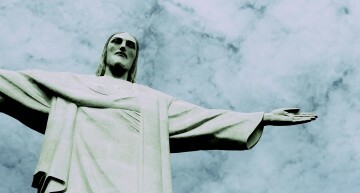 Starting today, we will periodically translate and share their articles to advance our goal of providing the best English language news and analysis on Brazil from outside the echo chamber. 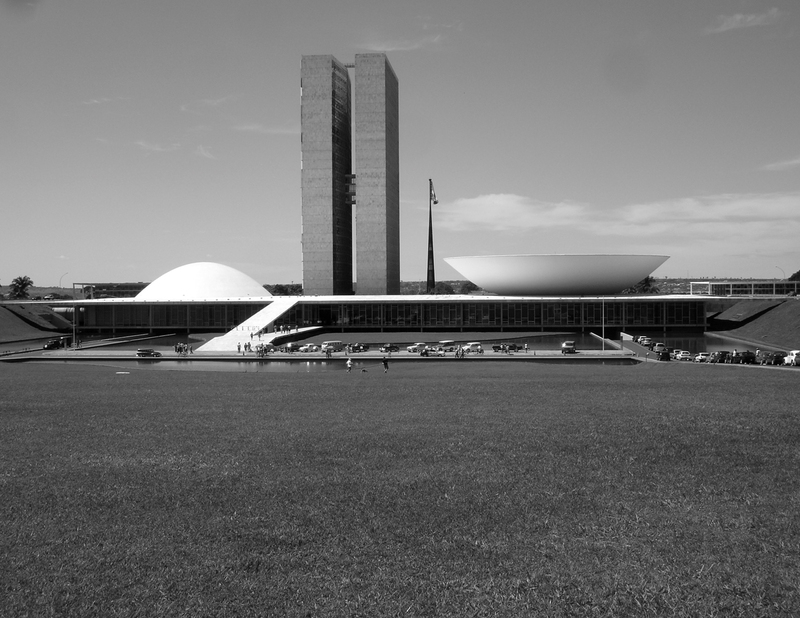 Today, Silvio Caccia Bava, political scientist and Editor-in-Chief of Le Monde Diplomatique Brasil looks at the relationship between corporate campaign financing and the newly-elected Brazilian Congress. 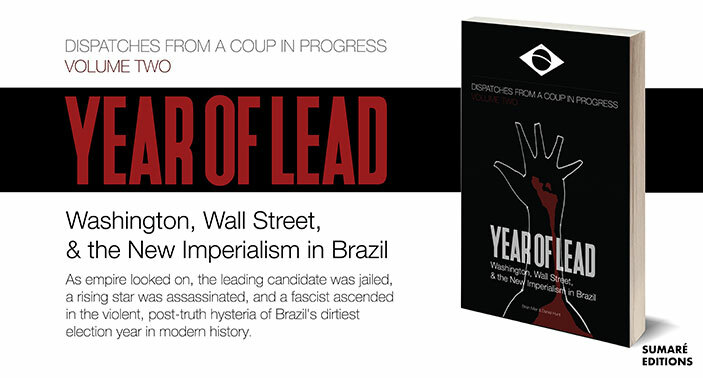 In order to talk about Brazil’s current political situation you have to understand some of the recent, substantive changes that laid the groundwork for what I refer to as the abduction of the political system by economic power, which is the biggest problem with our democracy. 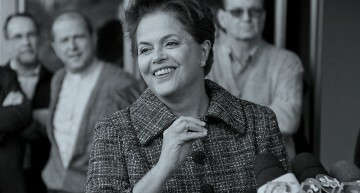 Before 1997 businesses were prohibited from financing Brazilian electoral campaigns. The neoliberal surge changed this scenario. Electoral Law 9.504/97 enabled businesses to finance candidates and campaigns and this changed everything. 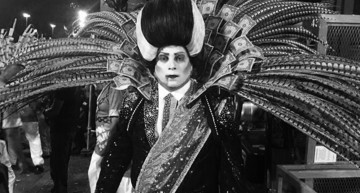 During the last election campaign the average federal congressman spent around R$1.4 million to get elected and the average senator spent R$4.9 million. The winning candidates spent an average of 11 times more than the losers. No matter how good they are, candidates who can’t depend on this level of financial support do not get elected, with a few rare exceptions. The results are clear. In 2014 in Brazil, the ten companies that donated the most money for campaigns elected 360 congressmen out of a total of 513, or 70% of the Federal Congress. (6) The 2015 Congress is not formed by political parties but by special interest caucuses that are span all of the parties. The Ruralista, [agribusiness] caucus is made up of 374 Federal Congressmen – with 118 of them coming straight from agribusiness corporations – distributed through 23 political parties. The bankers caucus has 197 congressmen distributed through 21 parties. The meat packing caucus has 162 congressmen aligned with 21 parties. The mining caucus has 85 congressmen in 19 parties. The alcohol industry caucus has 76 congressmen in 16 parties. (7) This list only describes the largest private sector caucuses without mentioning, for example, the evangelical christian caucus with its fundamentalist agenda that does not even vaguely defend the public interest. The new Congress is militantly conservative and reactionary. With an erratic leadership that acts according to the flavor of the political dispute of the moment, under strong influence from the private-interest caucuses, the Congress imposes policies that restrict human rights, with its largest expression being an attempt to privatize all activities related to any business. It is the best Congress that money can buy. 1. 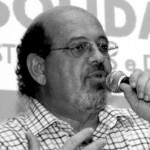 Tiago Daher Padovesi Borges, “Um estudo sobre as doações empresariais e as carreiras nas eleições de 2006”, 36 Encontro Anual da Anpocs, 2012. 3. Mariana Schreiber, op. Cit. 4. José Roberto de Toledo e Rodrigo Burgarelli, “Candidatos eleitos gastam em média 11 vezes mais que não eleitos,” Jornal Estado de São Paulo, 7 nov. 2014. 5. Noam Chomsky, “Las empresas tomam la democracia das EU, Sin Permiso, 8 fev. 2010. 6. Américo Sampiao, “Do que estamos falando quando debatemos o financiamento empresarial de campanha?” Disponivel em: www.escoladegoverno.org.br/artigos/4041. 7) Sandra Gonçalves Costa, pesquisadora da USP. In: Najer Tubino, “Conflitos no campo: o rastro da violência e da política,” Carta Maior, 20 abr. 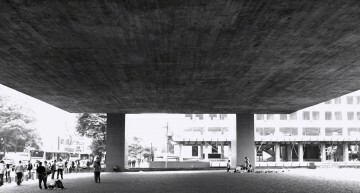 2015; Frei Betto, “Reforma político já,” Observatório da Sociedade Civil, Abong, 2015. 8 Frei Betto, op. Cit.